Are you a fan of Sailing? 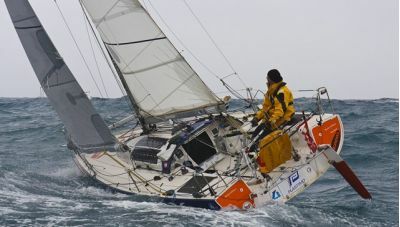 Do you like to participate in regattas around the world and you don't want to opt out of energy for your equipments? 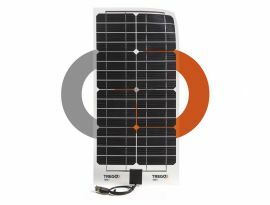 Tregoo TL series is designed for your needs: the ultralight marine solar panels in the world. 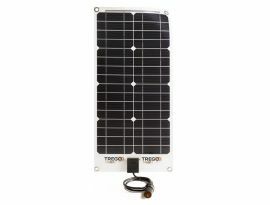 Tregoo Sailing Teams have already won the most important international regattas with the help of Solar Energy. Are you a cruising sailor? 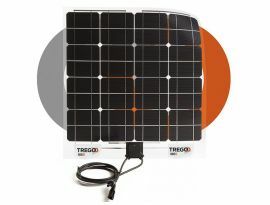 Finally with the Tregoo thinnest solar panels you can ride the waves and watch the sun plunges into the sea, listening to the sounds of nature, forgetting to turn on the engine of your boat. For those who like style, Tregoo created the Nano Series with transparent layer. You can take advantage of all the energy of Tregoo Solar Panels without cover the beautiful wooden surfaces of your boat. The size, thickness extremely low (1.7 mm), the weather resistance and high energy efficiency make these panels ideal complement to yachts. In fact you can rely on a silent source of energy, always and everywhere. Have you ever thought about the convenience of charging the batteries in the harbor and get a clean energy source for the marine equipment of your boat? With the thinnest and lightest marine panel in the world your sea experience will be without boundaries! 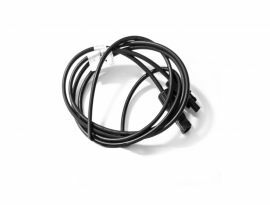 6 meters cables with MC4 connectors for Photovoltaic Systems. 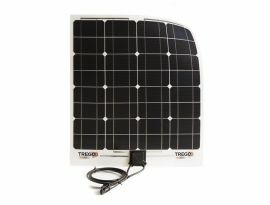 Suitable with Tregoo Solar Panels. 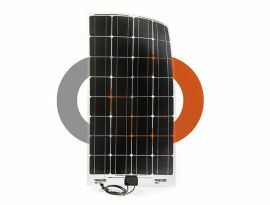 The smallest and lightest solar panel of the ThinLight series: 20W in only 500 grams of weight. TL 40 is the 40W solar panel of the ThinLight series, designed in “Square” format (604 x 536 mm); it is also available in “Stripe” version. 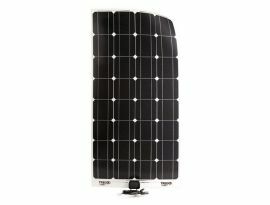 The 80W photovoltaic panel of the ThinLight series that weighs just over 1 kg. HF 45 is the 45W solar panel of the HighFlexible series, designed in “Square” format (604 x 536 mm); it is also available in “Stripe” version. Transparent and light, it is the smallest solar panel of the Nano series: 20W in only 500 grams of weight. 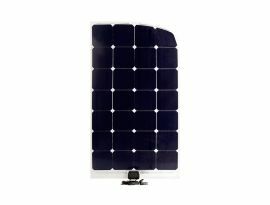 The most powerful photovoltaic panel of the ThinLight series: 135W in 1.7 mm thickness and only 2.2 kg of weight. 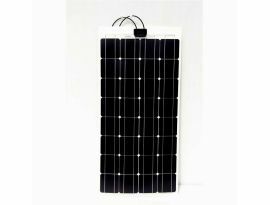 The 40W photovoltaic panel, part of the Nano series, is designed in “Square” format; it is also available in “Stripe” version. TLsp photovoltaic panels take advantage of SunPower cells. TLsp 90 generates up to 90 W in 97,7 x 54,6 cm. 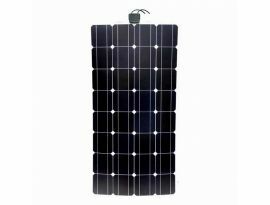 It is the 80W photovoltaic panel of the Nano series that weighs just over 1 kg. 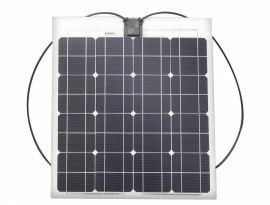 How can I order solar panels provided with eyelets?